As a high school junior, Sioux Falls Lutheran School alumna Cassie Huebert knew that she was interested in taking dual credit courses. Thanks to the Learners to Leaders Program sponsored by Smithfield Foods, she will graduate this spring with several college-level courses on her transcript. Huebert was introduced to the Learners to Leaders Program by her counselor at Roosevelt High School. The program allows high school seniors to enroll in classes at Southeast Technical Institute and earn credits that apply toward their high school diploma as well as a variety of post-secondary programs. “I am so grateful to have been a part of this program, and sincerely thank my counselors and Smithfield,” Huebert said. As a senior, Huebert has taken college classes including student success seminar, computer essentials, speech, online medical terminology, CNA, and speech and online composition. She plans to pursue a degree in nursing from Southeast Tech after graduating from high school this spring. 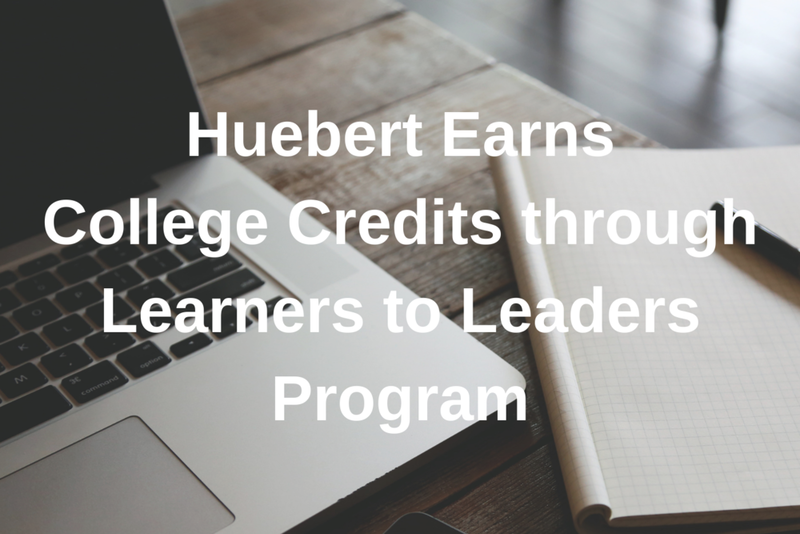 In addition to participating in the Learners to Leaders program, Huebert is a member of the National Honor Society and the National Society of High School Scholars. She credits Sioux Falls Lutheran School for giving her the determination to pursue her goals.